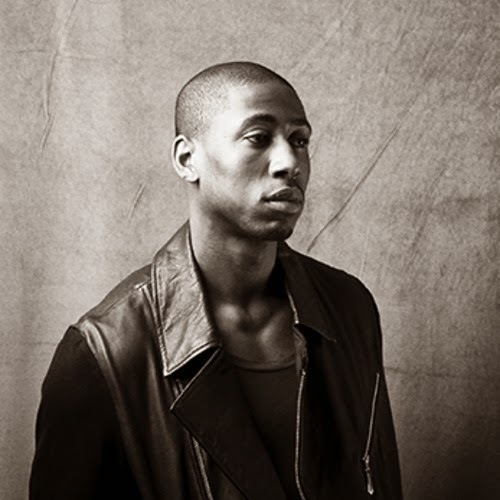 For some reason, British hip hop artists haven't caught on as well in the States, but 25 year old emcee Adian Coker could very well change that. The London rapper has some tough bars and creates some excellent beats, which the proof will be in his recent mixtape Young World. The opening track instantly hooked me in and from that song on I was hooked. 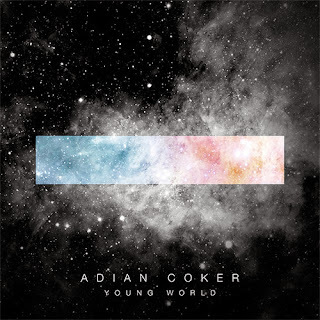 If there is anything you download today, make it Adian Coker's mixtape.